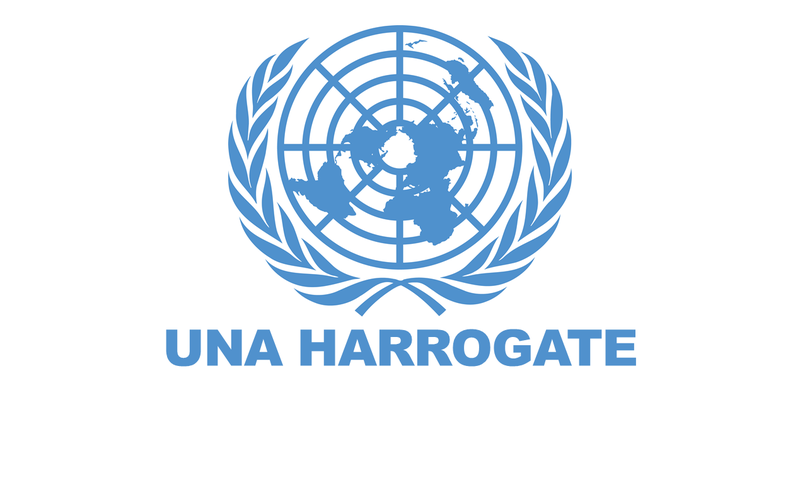 UNA Harrogate meets at the offices of Primeast in Harrogate and is particularly focused on encouraging and celebrating progress towards the Global Goals for Sustainable Development. At our meetings we begin by sharing each person's Global Goal headlines and then by focusing on one person's challenge using action learning. This method has proven particularly effective and we are happy to share it with other branches if they are interested. Check out UNA-UK's events calendar for details of our next meeting. In December 2015, our group Chairman was honoured to have facilitated at the Youth Action Summit at the UN in New York - on how to raise awareness of young people everywhere to the Global Goals.